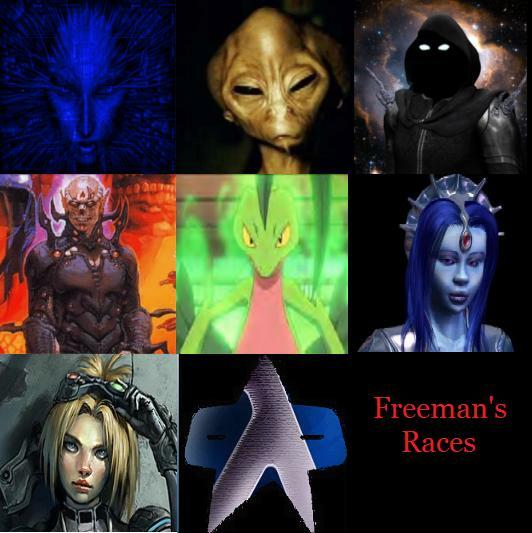 Ok this is my second mod hope you like it, the races were made by me but the Portrets and logos where not. they where made by varease artest and i thank them but unfortunly i dont know them so if this is your your pic or logo thank you. 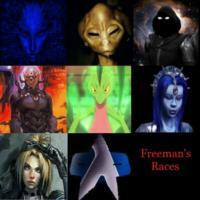 if your going to use my race images include a raceconfig XML other wise whats the point of just rereleasing images.Thats all nothing to serious so you may what to fix that if you need some help just pm or go over to I-mod.